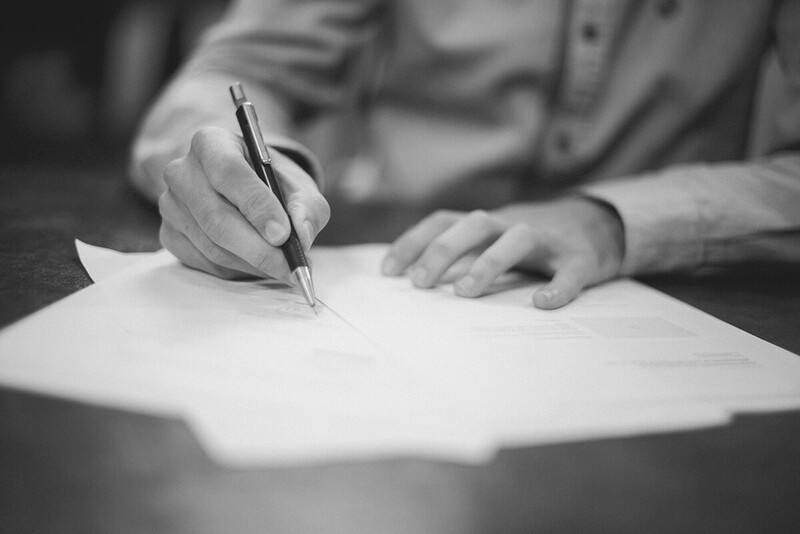 Let's face it: executing a successful marketing plan requires time, energy, and money. And with so many different facets of marketing to consider, from branding and creative, to product marketing and hosting events, your marketing budget can disappear unbelievably quickly. If you've ever gotten to the end of the month, quarter, or year and thought to yourself, "What the heck did I spend all that money on?" 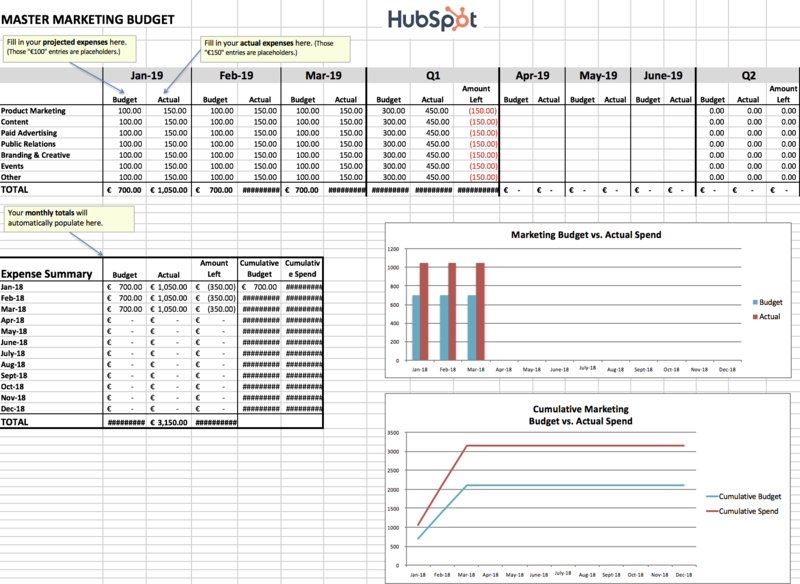 we have the perfect resource for you: a collection of eight budget templates that will help you better manage your marketing spend. Use the eight templates to manage all of the moving pieces of your budget at a monthly and quarterly level. 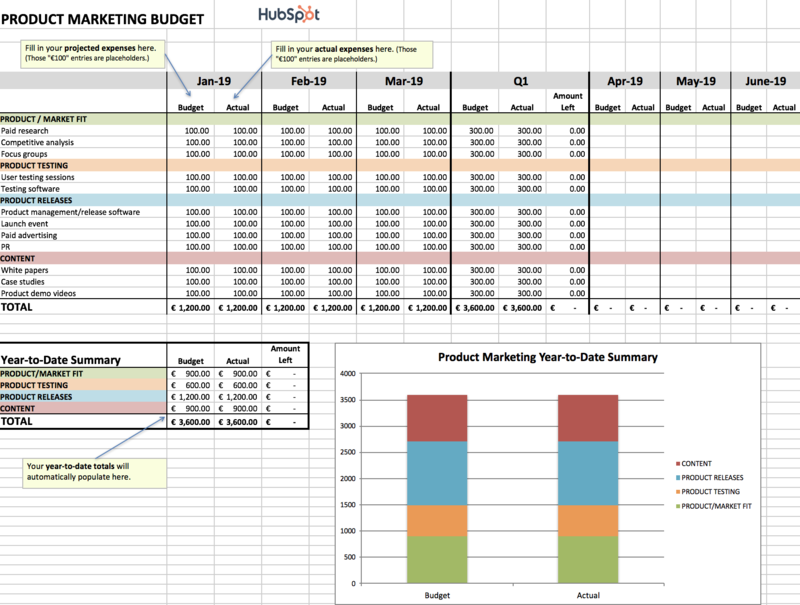 Interested in sharing your marketing budget across a larger team? Try the Google Sheets version of the same eight templates to share access with other Gmail users.